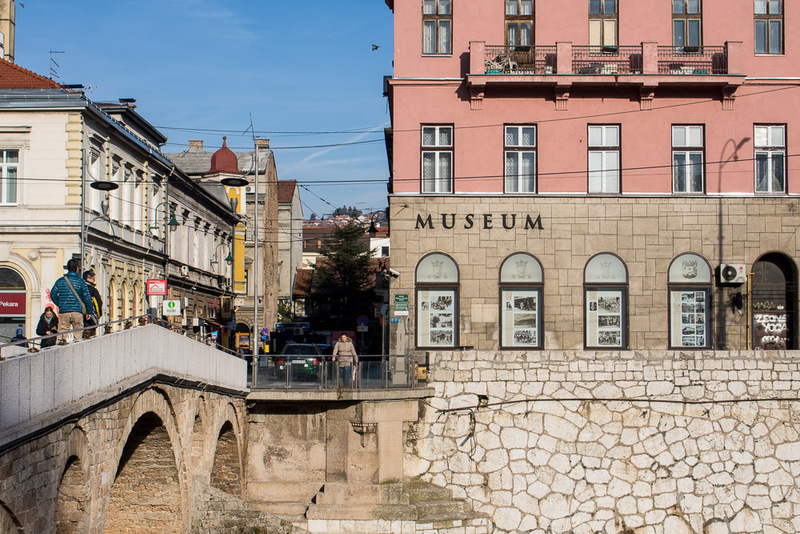 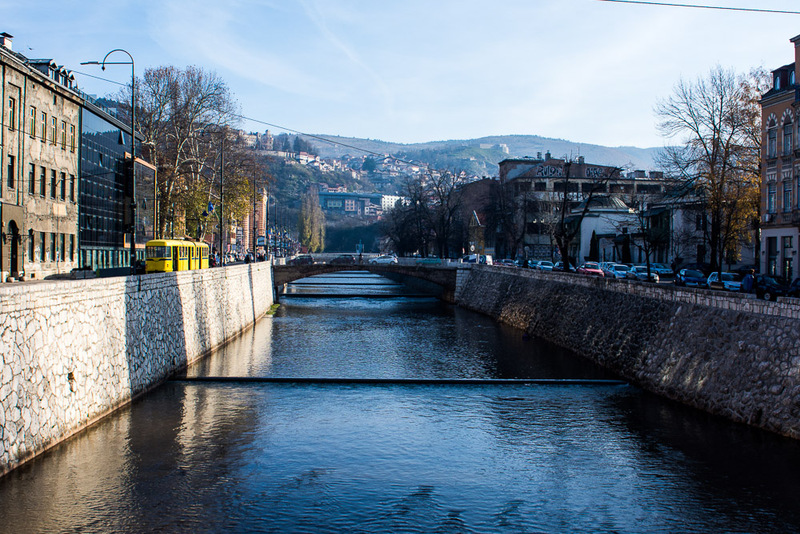 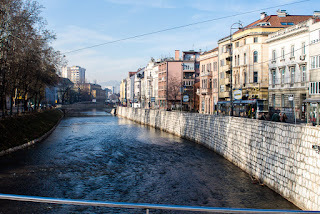 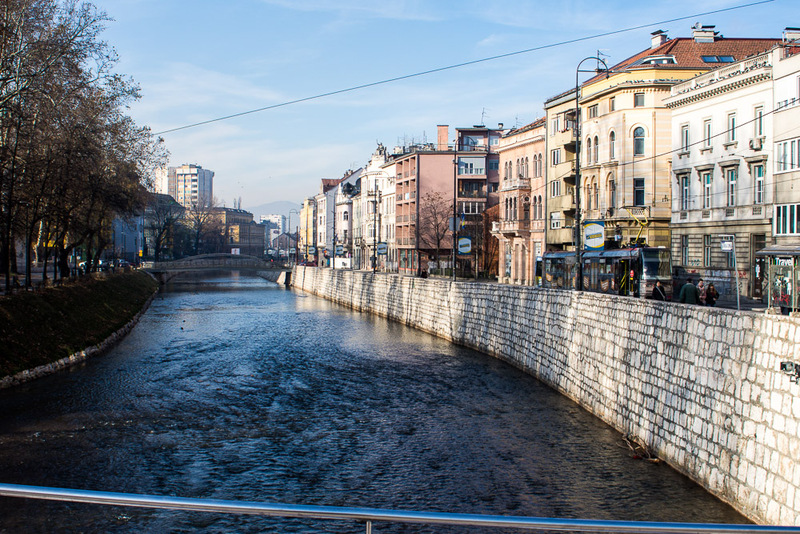 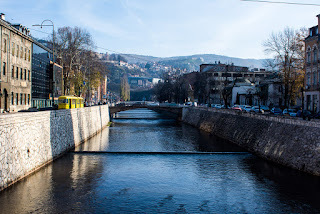 We went to Sarajevo for Thanksgiving a couple of months ago. 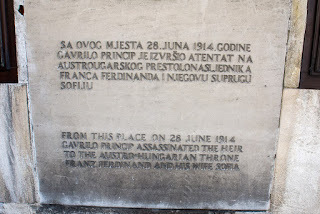 It was a good, if short, visit, and we took a walk around the town with the Larsons on that Friday. 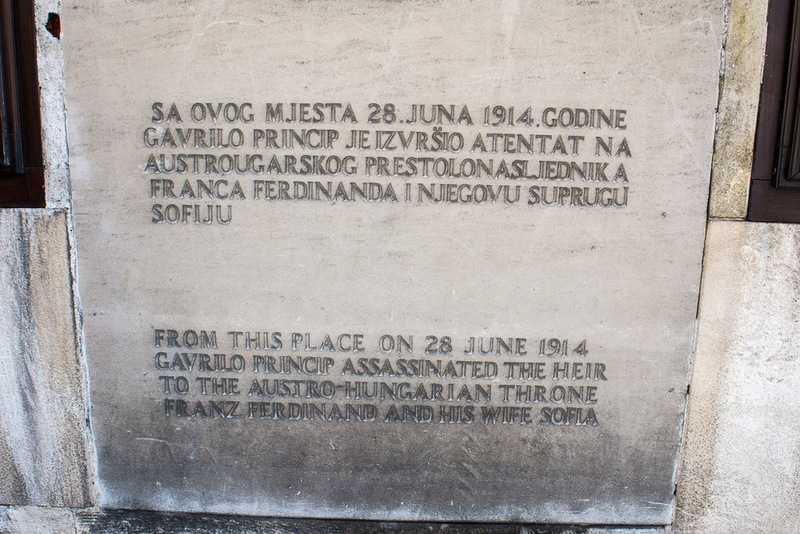 The museum in the top picture is of the assassination of Arch Duke Ferdinand, which started World War I.